Even though the fun deals of Black Friday are over, CVS is still having a great week with FREE deodorant and other fun goodies. As always the store coupons coming out the coupon center don’t hurt either! To get the most coupons, make sure you are signed up for the CVS Beauty Club. Here’s what folks are reporting this week, remember we don’t all get all of them but hopefully you’ll get most of them. 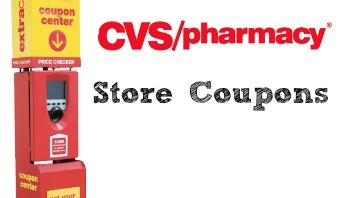 See all the deals at CVS this week!